King L first got a large exposure due to his sample of How You Do Dat on Full of Dat Weed and through his feature on the "Yeezus" masterpiece, Send it Up, one of the albums only features. 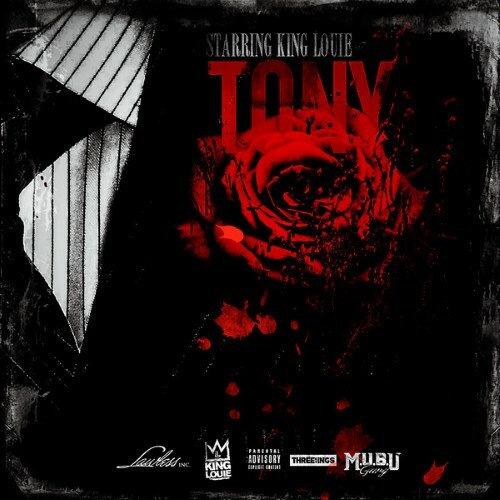 Tony sees King L going darker and more honest with his skill and lyrics than before. Purchasing Tony from Amazon helps support Album of the Year. Or consider a donation?